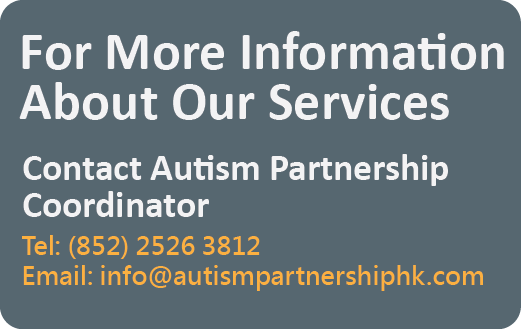 Exclusive Offer of 50% OFF for AP HK Autism Conference! 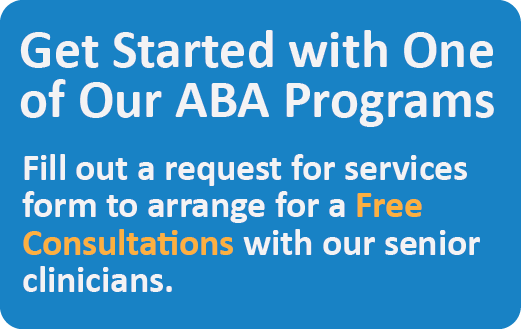 Thank you for supporting AP! 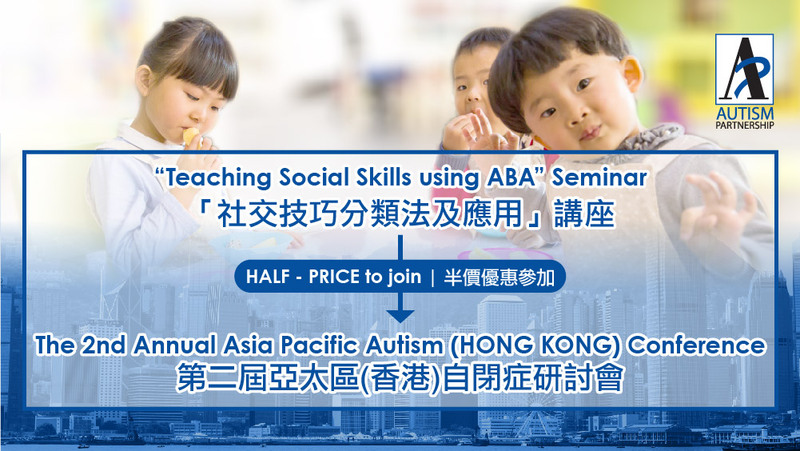 We are now offering a special discount exclusively for successful registrants of the “Teaching Social Skills using ABA” Seminar, to enjoy 50% OFF discount (original price HKD1,100) for registration to The 2nd Annual Asia Pacific Autism Conference on November 13, Tuesday in Hong Kong. Successful registrants of the Seminar on Social Skills will receive separate email on registration procedure for the Autism Conference. This offer ends on September 29, 2018. AP has invited 5 world-renowned speakers from the United States in sharing their expertise on ASD. The Conference will explore the key breakthroughs with the potential to significantly improve quality of life for those on the spectrum. Topics include the key aspects of maximizing potentials of individual with ASD, the journey of ASD treatment, the importance of clinical judgement in treatment, and how treatment can improve the development of behavioral, social and communication skills.